Sailing the Furneaux Group - Extraordinary ! 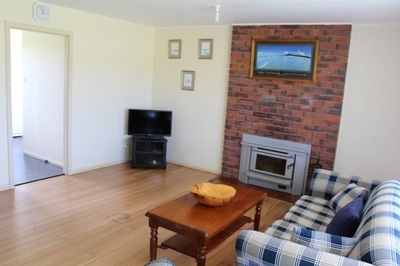 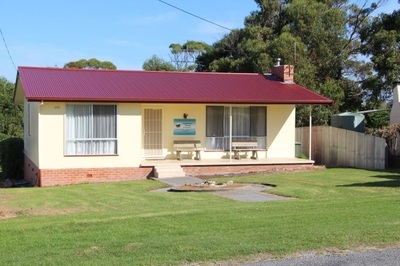 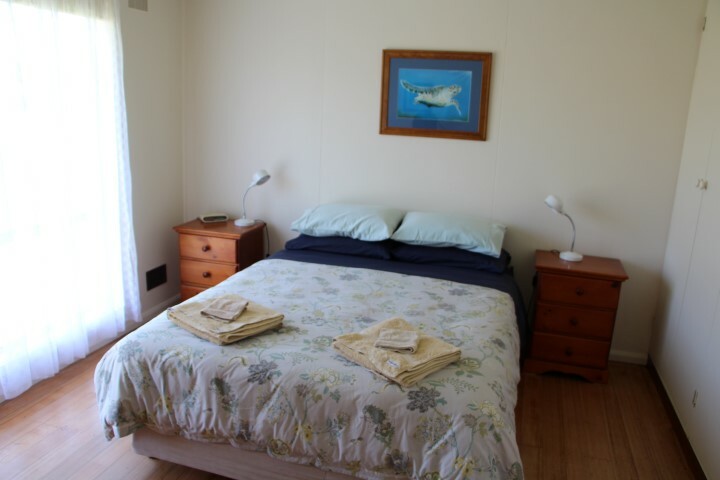 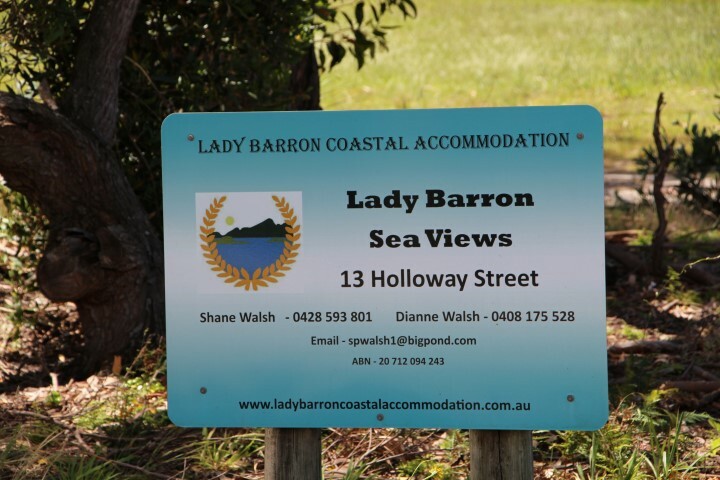 Lady Barron Cottage, is a fully self contained three bedroom house, within walking distance to the jetty, local Tavern, and General Store. 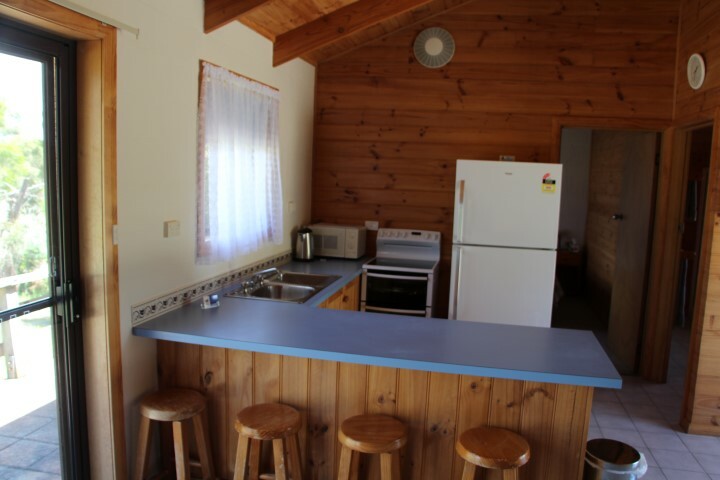 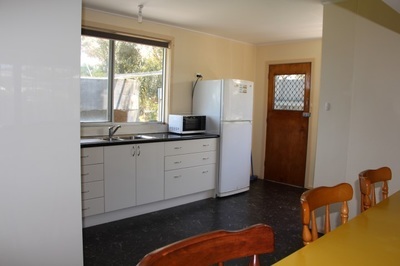 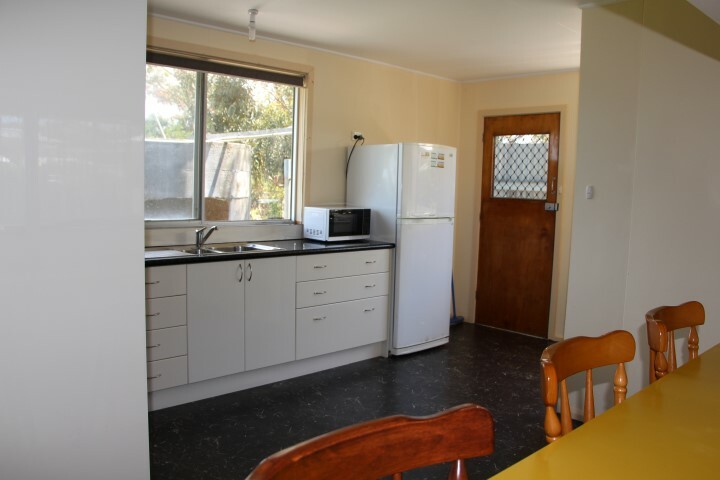 It has everything you need to prepare your own meals and all linen is supplied. 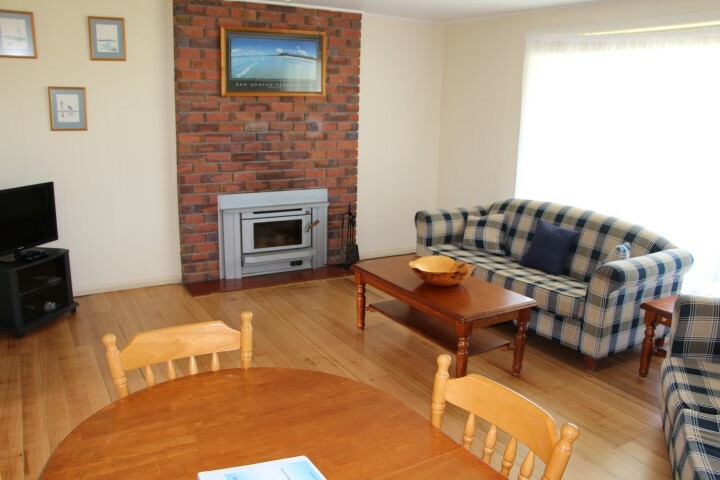 A comfortable lounge with a wood heater is also a feature. Lady Barron Sea Views consists of three fully self contained units situated on separate blocks that are next to each other. 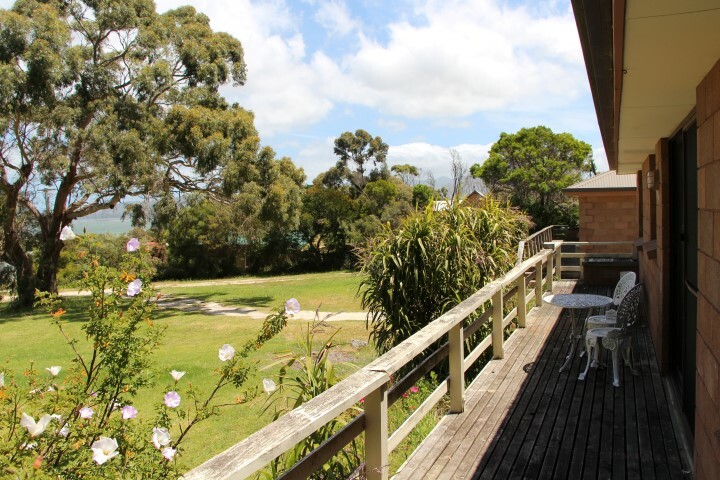 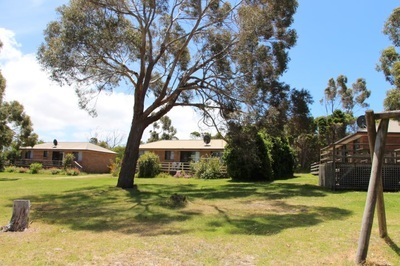 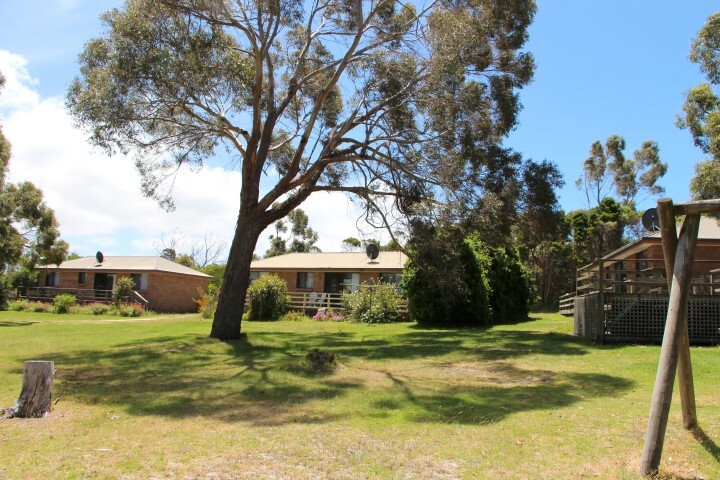 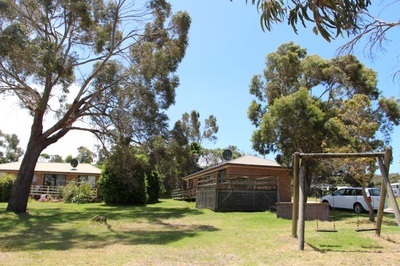 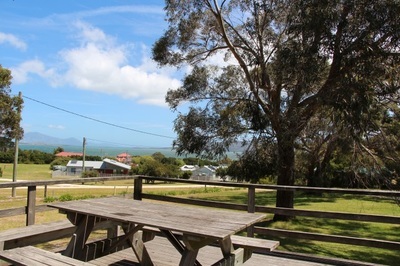 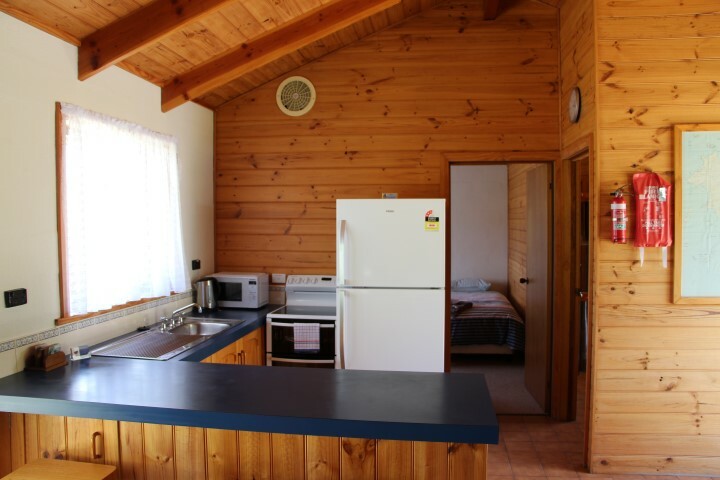 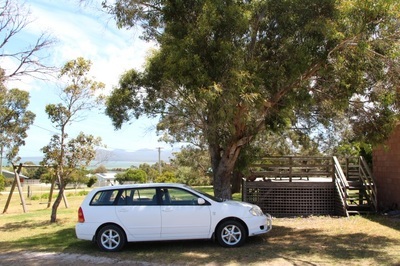 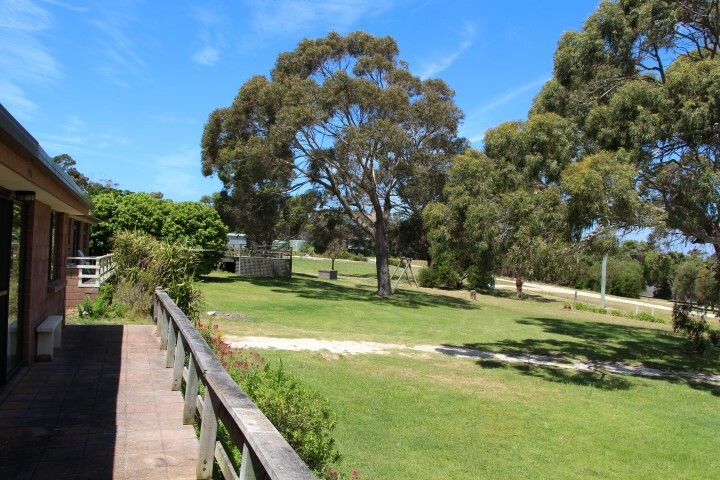 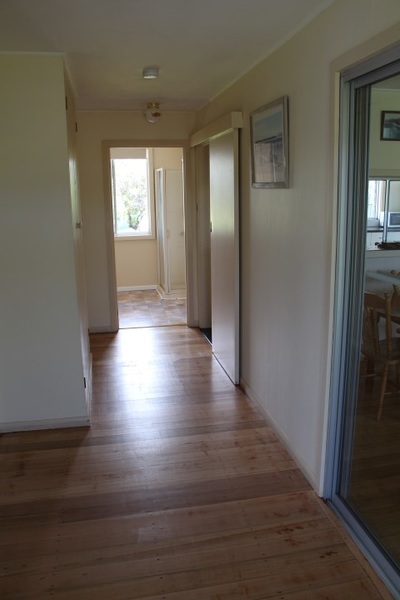 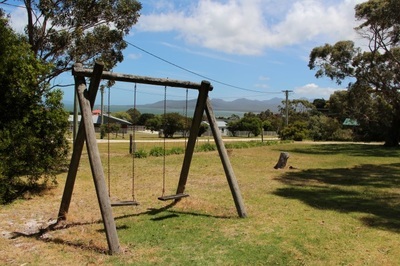 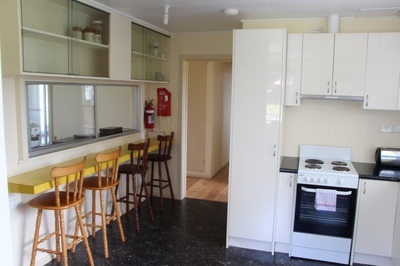 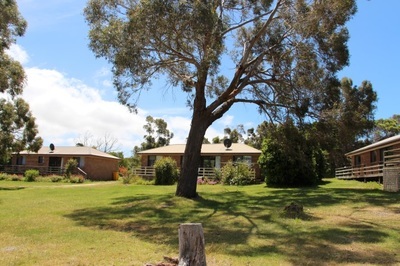 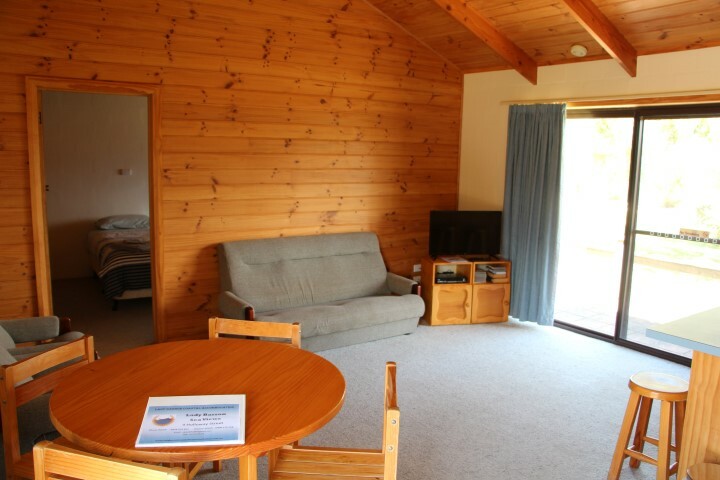 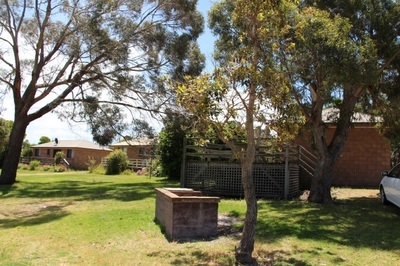 The Units are within walking distance to the jetty, local Tavern and General Store. 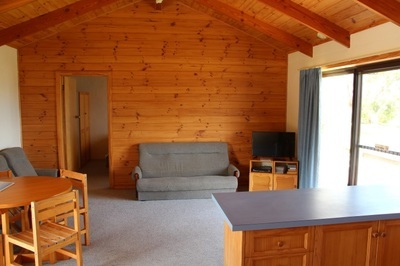 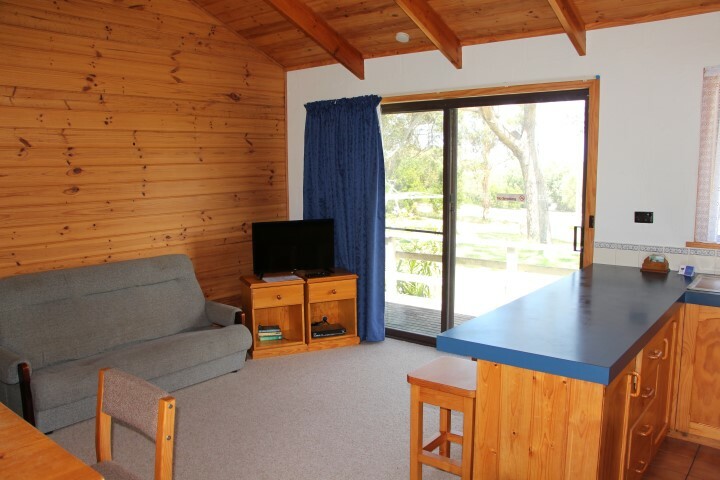 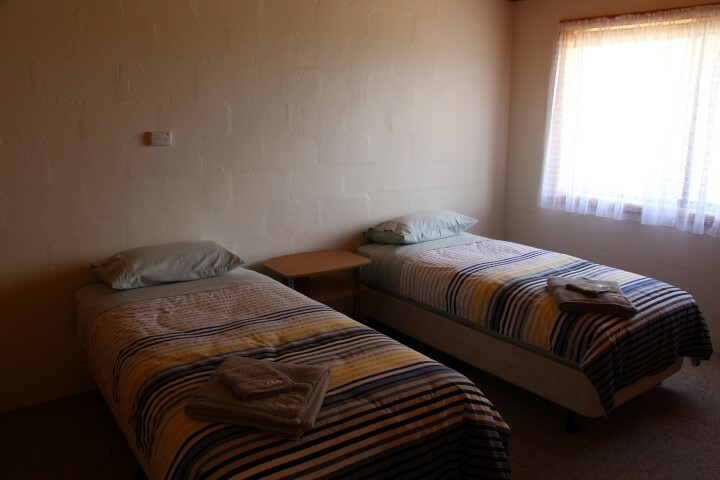 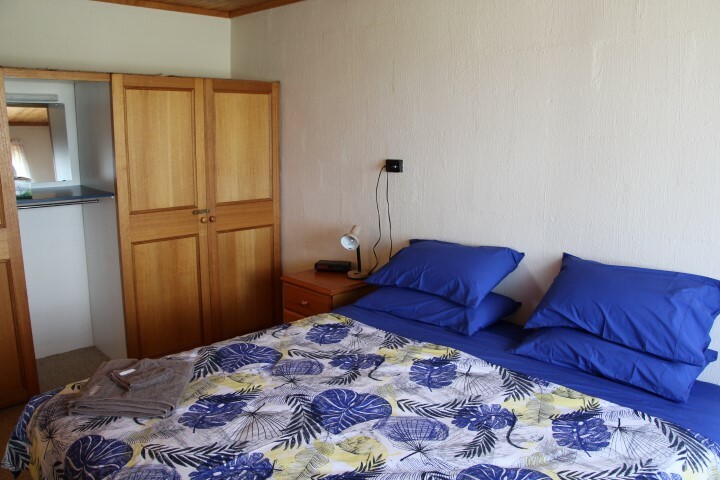 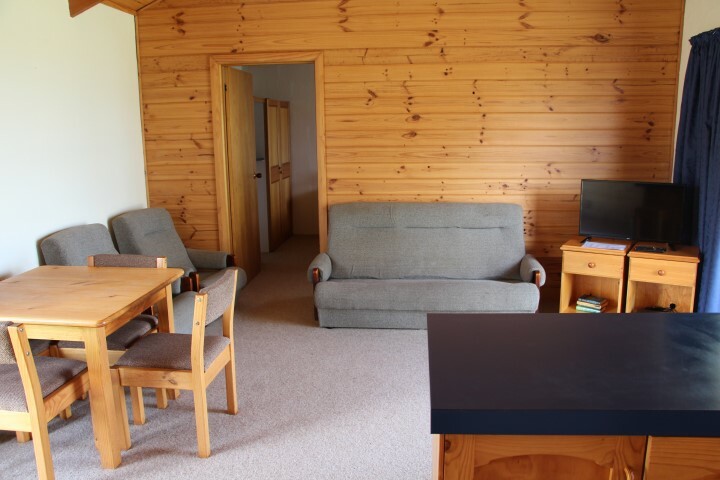 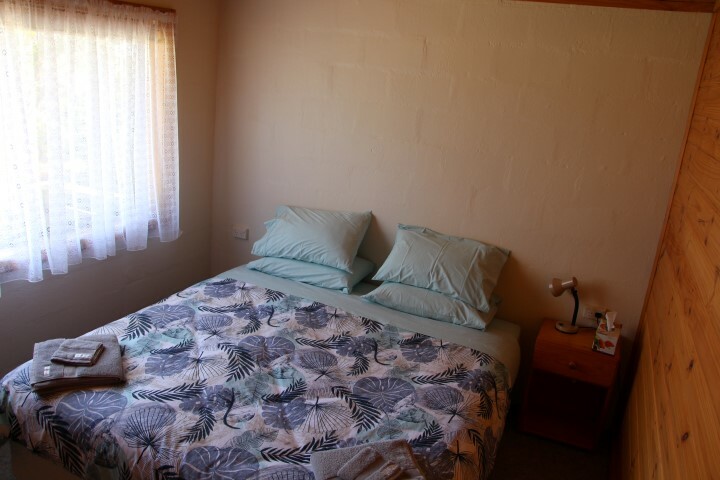 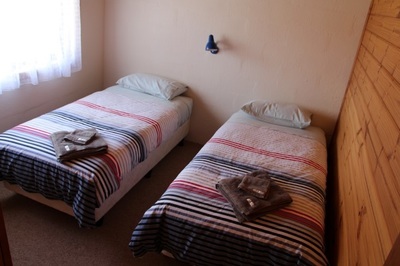 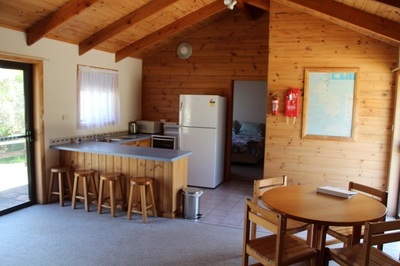 All Units have two bedrooms that can be configured to suit sleeping arrangements for singles, couples or group bookings. 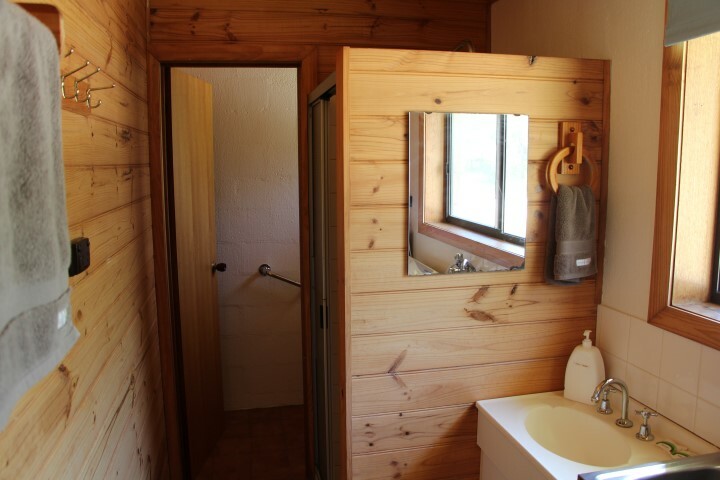 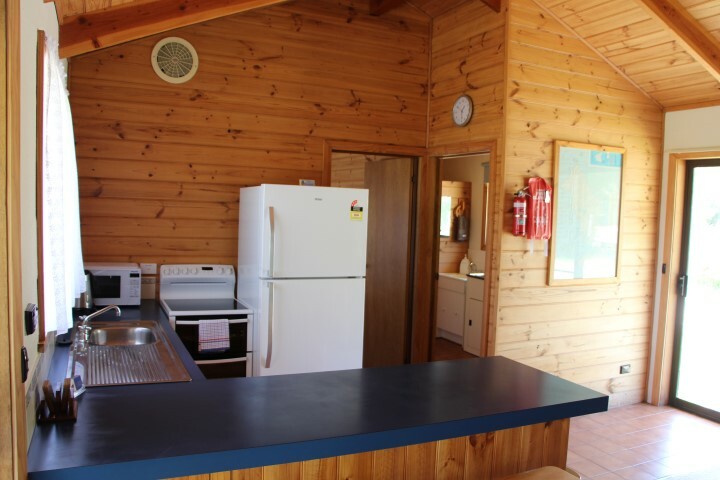 Others features are lounge area with satellite TV/DVD, kitchenette area, bathroom and laundry. 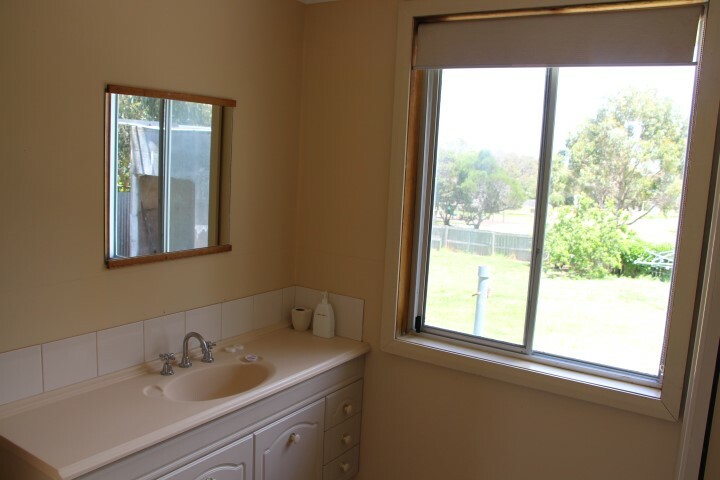 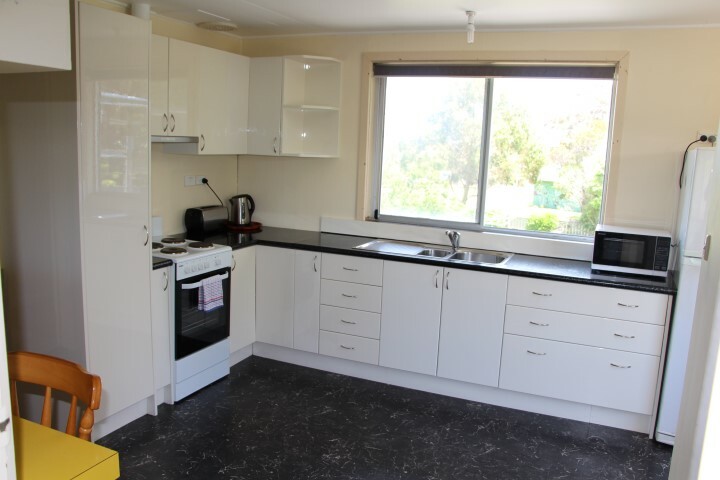 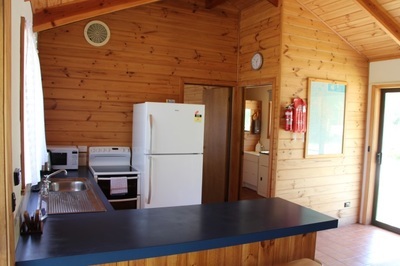 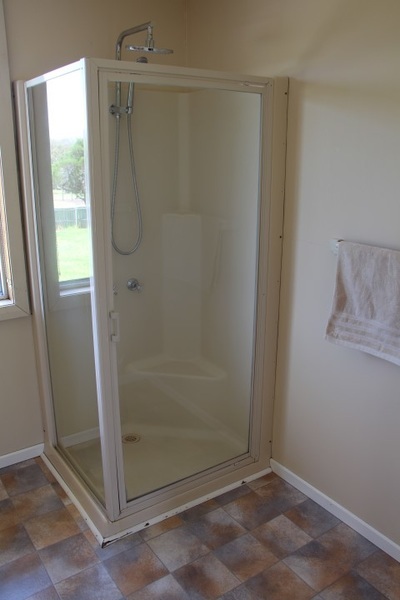 A Sea Views Unit has everything you need to prepare your own meals and linen and towels are supplied. 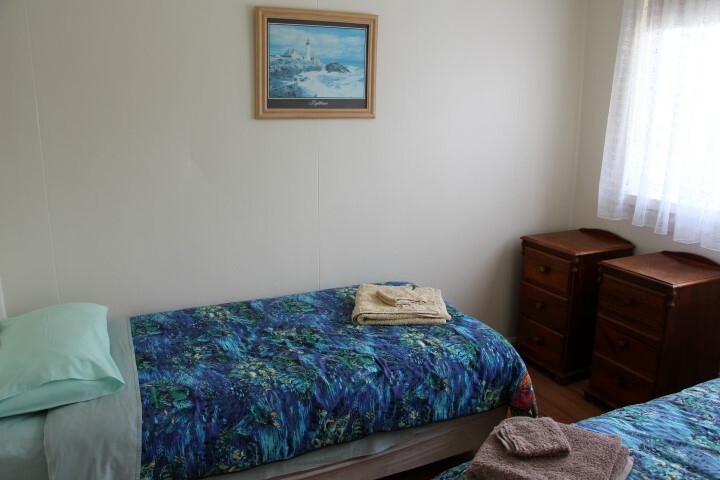 Sea Views Units all have viewing decks that offer great views over Franklin Sound. 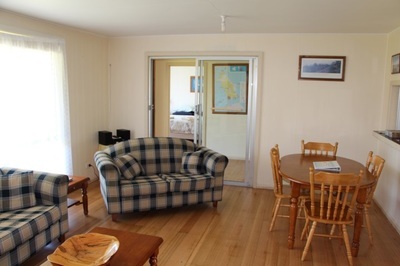 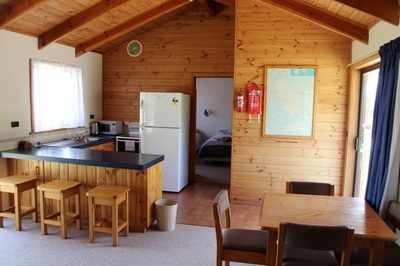 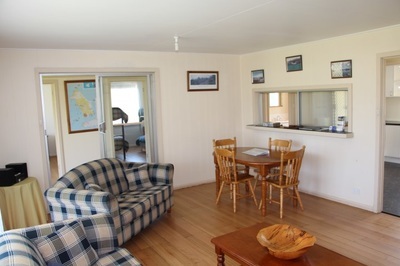 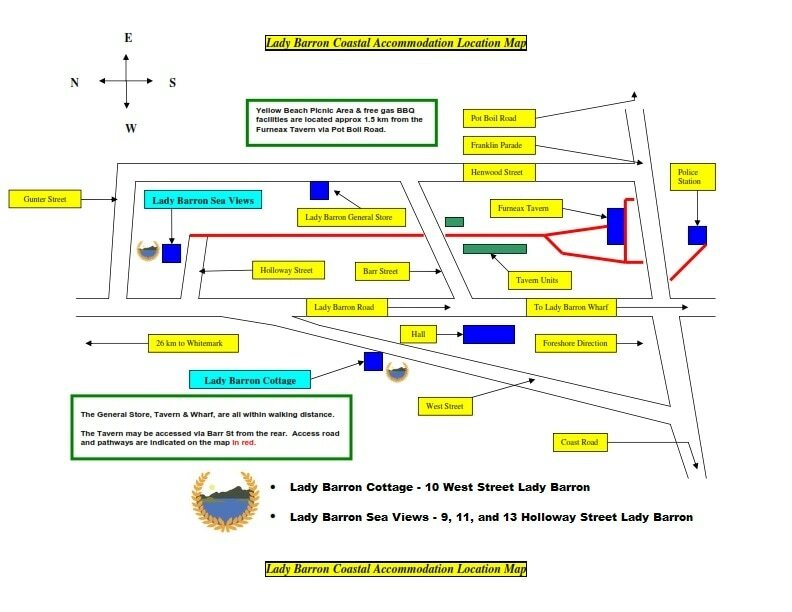 Accommodation rates for Lady Barron Cottage and Lady Barron Sea Views are the same: per night for either 1 or 2 persons - Extra cost applies for each extra person per night as set out below. Two nights minimum stay. 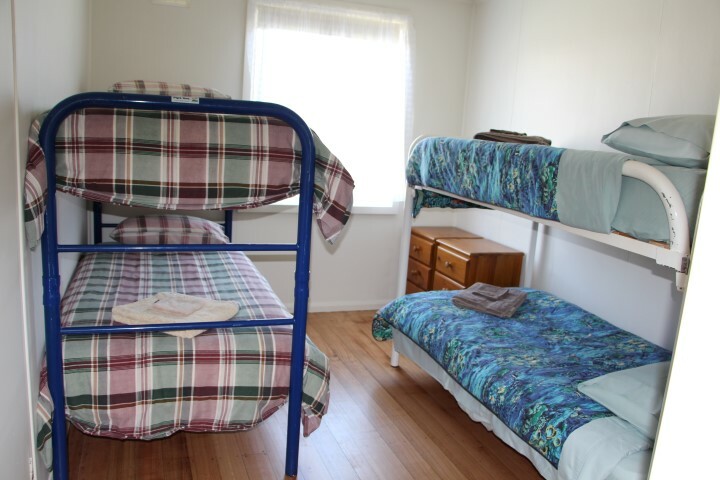 5 - Persons = $260.00 per night ......... etc.